The paralegal field is enjoying rapid and wide growth these days, projected to expand 28% more and create a whopping 74,000 additional jobs. The reason for the swell is economically based: attorneys charge exorbitant fees. It is cheaper for an employer to pay a full time paralegal – and pay him well – than it is to retain the services of a lawyer. What was once an attorney’s task has now been appointed to the able-bodied paralegal, providing a rich source of varied specialties and responsibilities. 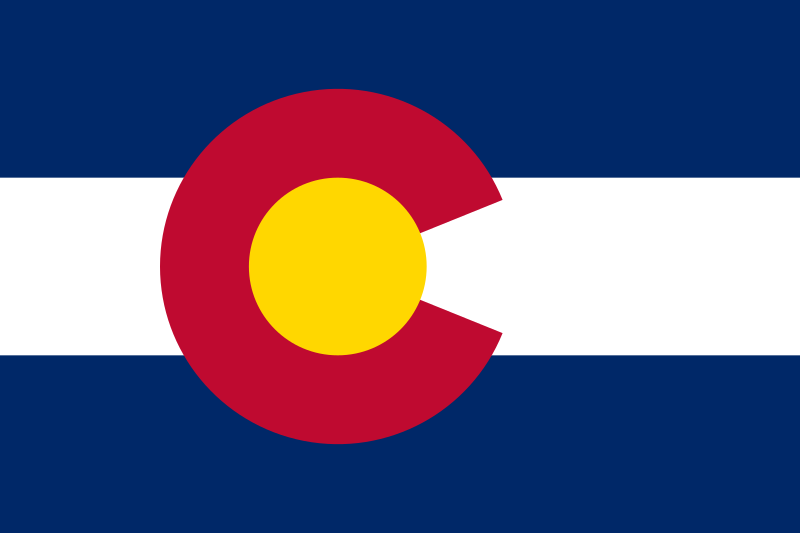 In Colorado alone over 5,000 paralegals were employed in 2010, claims the Bureau of Labor Statistics. Most of those were in metropolitan areas such as Denver and Colorado Springs. In keeping with other states, the paralegal field is not under a regulatory authority, meaning anyone can become a paralegal if the opportunity presents itself, no special training required. However, it is strongly recommended that higher learning is attained through either a two year Associate Degree in Applied Sciences or, if a Bachelor’s degree is already owned in any other discipline, a certificate of completed paralegal course work. While on-the-job training is perfectly acceptable lower wages, fewer benefits and less potential for advancement are often the results. A candidate can further distinguish herself from colleagues by passing one of four specialized exams that also earn a certificate. This is different from paralegal schooling; the exams showcase experience and knowledge in the field, often creating a higher demand for the holder and a better salary. Anyone who finishes the two-year degree or the paralegal certification is a certificated paralegal. Only those who pass one of the four exams presented by a variety of national-level institutions are certified. Many employers do not understand the difference, so it is important to clarify with a potential hire. The Community College of Aurora offers a paralegal program 30-semester credit hour certification program and an Associate Degree of Applied Sciences (usually a two year program). If the finisher of the AAS degree desires to go on to a BA, the community college has a transfer program to meet that end. This school does require 135 supervised work hour experience for course completion, so internships are mandatory. Kaplan College, formerly known as Denver Career College, formerly known as Denver Paralegal Institute, is a private institute that acquired ABA approval in 1979 and offers a day program that can be completed in six months, and an evening course that can be completed in eleven months. They offer career placement assistance to graduates and employ practicing attorneys as teachers. You will need a degree already for this school (it is post-degree certification) and internships are mandatory. The Arapahoe Community College is a public, two-year school that has been ABA approved since 1977. It offers a good mix of degrees and certification: an AAS in paralegal studies, post-BA certification, post-AAS certification, and a certificate based on five years completed legal experience but without other formal training, as approved by the Program Director. Certificates take one year to complete and AAS degrees take two years. Internship is mandatory. Licensed attorneys teach the day and evening classes and the school offers assistance in job placement upon graduation. It will also transfer two-year programs to a four-year school if the student desires to go on to a BA in paralegal studies. 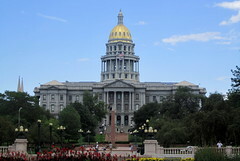 Law firms are huge hirers of paralegals in Colorado. Research local firms to determine your own employability as compared to their requirements and your own offerings. The following is a truncated list of law firms in the Colorado area. Hogan Lovells is a large firm with many offices worldwide. Two offices are in Colorado.